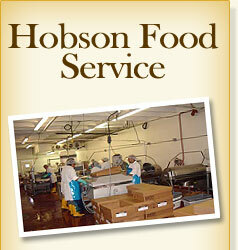 Hobson Food Service, Inc. is a further processor and wholesale distributor of customized poultry, pork, beef and other products. It currently serves over 300 customers, including restaurants, colleges, hospitals and distributors within the Nashville, Tenn. area. Founded in 1944, Hobson Food Service has grown to become the largest further processor of fresh meats in the Nashville area. 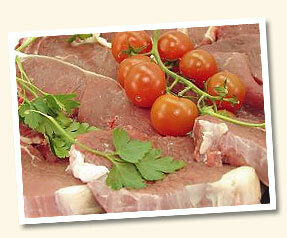 It operates as a USDA-inspected further processing operation. Hobson Food Service is a two-time award recipient of the Tennessee Restaurant Association’s Purveyor of the Year (2007, 1987).